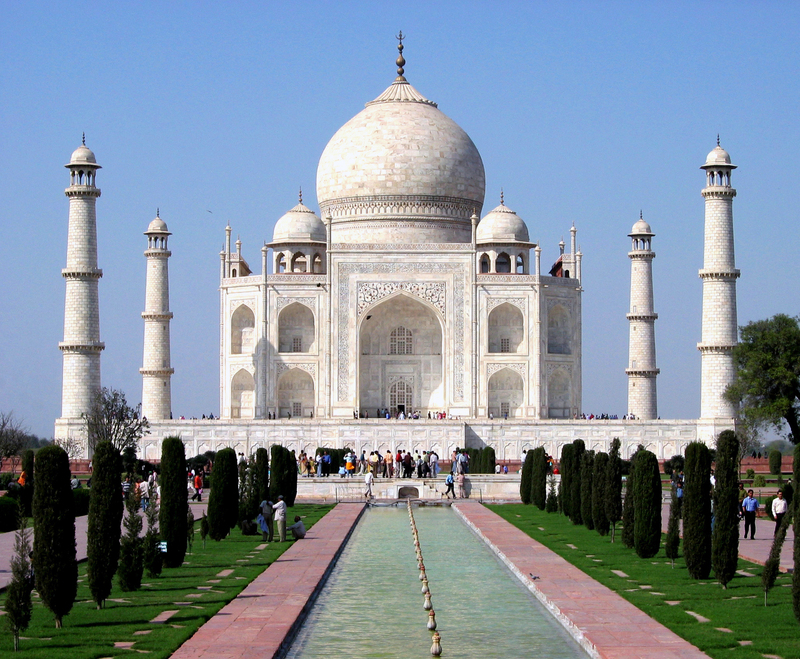 Is the Taj Mahal really a Converted Shiv Temple? 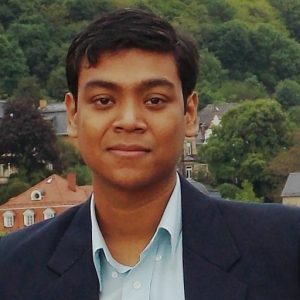 The basic reason why so many Indians can so easily be duped into thinking that the Taj Mahal was a former Shiv temple is because of the problematic way in which we Indians are taught history. Due to a mix of multiple reasons, most important of which in my opinion is the competitive classroom environment which leads to a race to finish the syllabus to start exam preparation- the Indian way of teaching history has become event based rather than analytical. Things just start to happen all of a sudden. One moment Ashoka was spreading Buddhism next moment Akbar is fighting Rana Pratap then the British come and finally Gandhiji liberate our country- history course over – memorise notes for tomorrow’s exam!! Even if we consider all “historical” and “archaeological” claims of Taj Mahal being a Shiv Mandir to be true how can we cheat our own eyes and ignore what we are seeing- the architecture of the Taj Mahal. 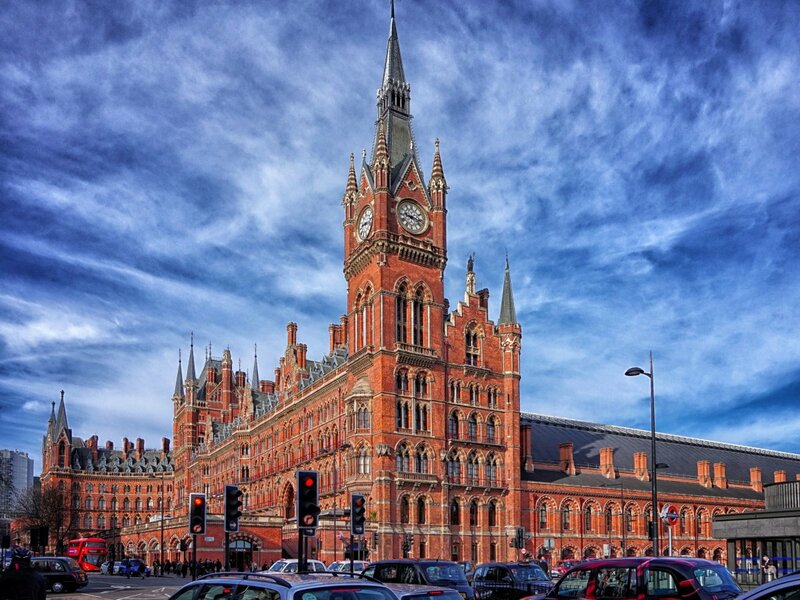 Architecture- does not evolve suddenly. 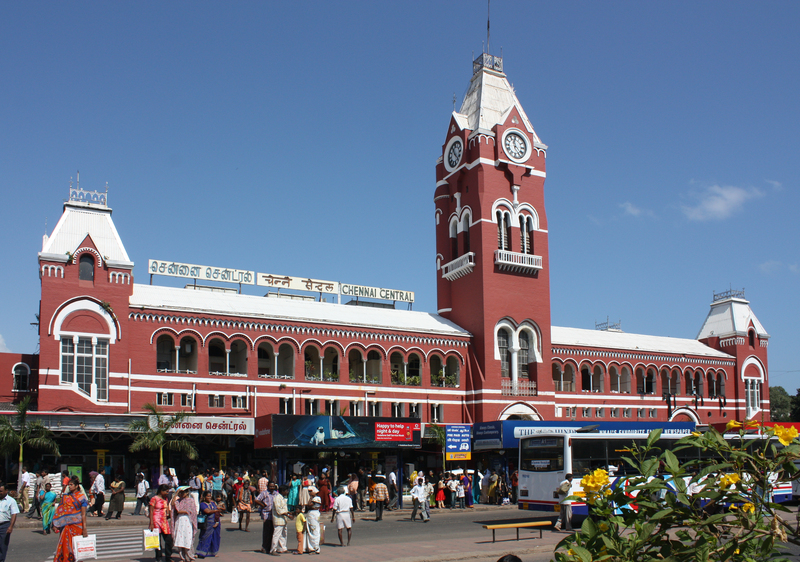 Just have a look at Egmore Station Chennai, Central Station Chennai and King’s Cross St. Pancreas, London- all built by the British. 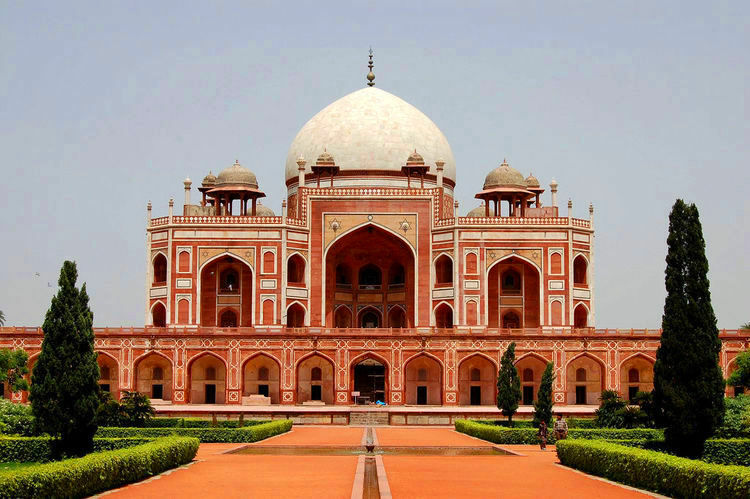 Now check- Humayun’s tomb, Taj Mahal, Itimad- ud- dawla’s tomb and Bibi ka Maqbara- all built by Mughals. The point in me showing you these picture is to make the point that architecture does not evolve suddenly and there needs to be a connection, a gradual progression which will lead to a particular style of architecture. A brief analysis of the history of architecture in India makes the claims that Taj Mahal was a Hindu temple of the 12th century seem quite ridiculous, because – firstly it is embarrassing to admit, but despite what some people might claim about the “great scientific advances of ancient Indians” we had not yet worked out how to make an archway till then. 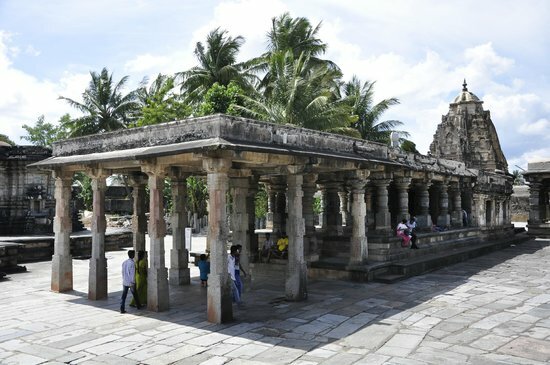 But this drawback led to the construction of some great temples but all following the basic “Panchayatan style” of architecture which started first with the Nagara School in the Guptan period and reaching its peak (in size) with the Dravidian School in the 11th century with the Brihadeswara temple built by the Cholas. 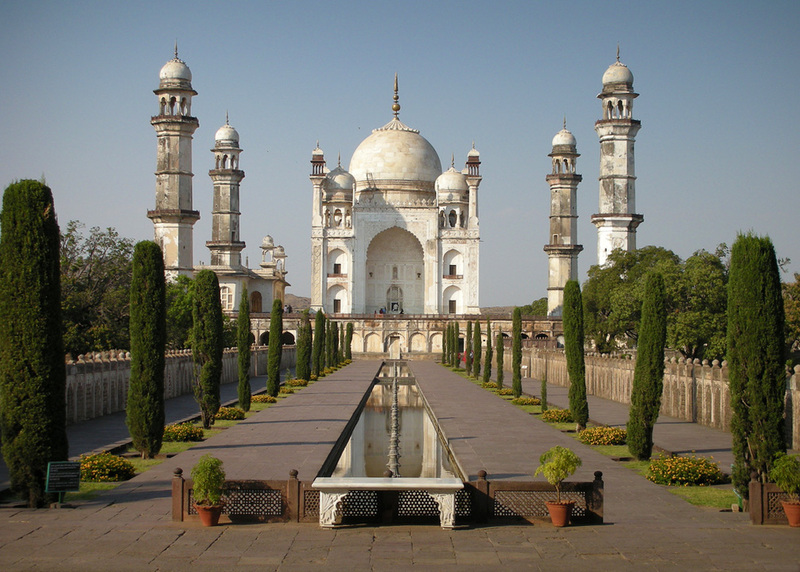 But these used the beam and lintel method of construction to support the roof not the archway method to support the dome as we see in the Taj Mahal. 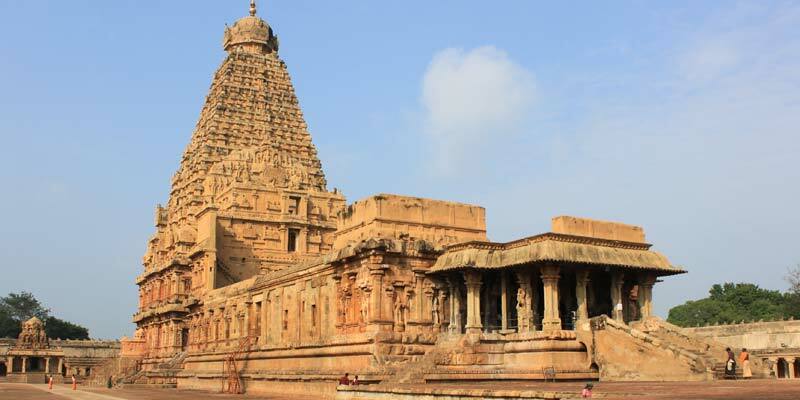 After this the temples built by the Tamils greatly followed the Vimana school – the best example of which is the Meenakshi temple. 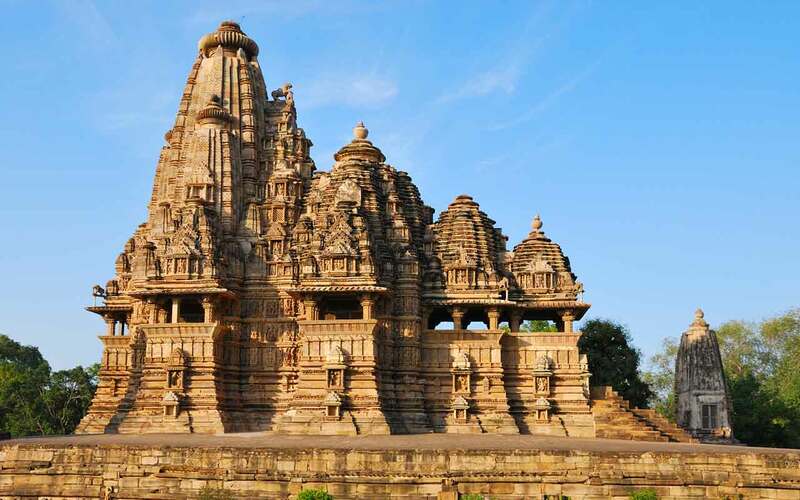 But the basic Panchyatan style started by the Nagara School was taken up by others in rest of India like the Hoysalas and by the Chandelas while making the Khajuraho Temples. 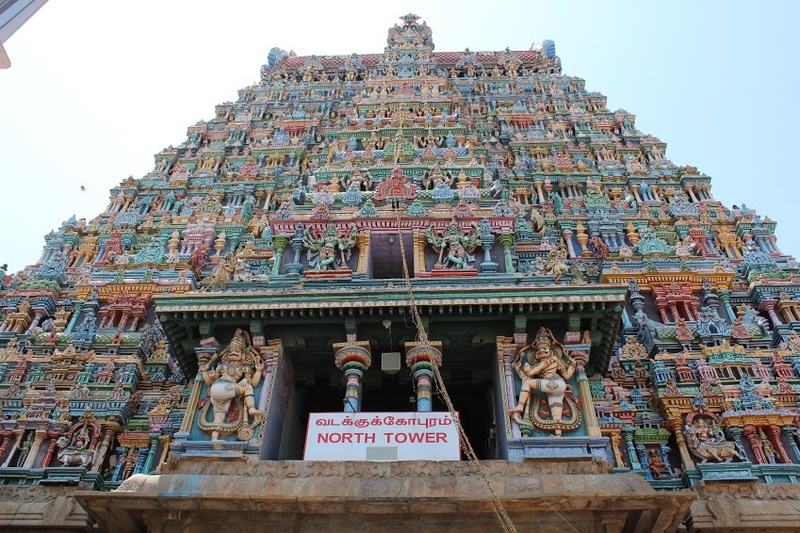 Even today this style of temple architecture is the most dominant style in the country. Now when an entirely different school of temple making and temple architecture already existed is it really possibe to construct the “Tejo Mahalaya” (supposed previous name of Taj Mahal before it was converted into a mausoleum) with technology not yet in use and a design with no precedent and in complete contrast with not only in its contemporary but also its succeeding periods. Thus calling Taj Mahal a former Shiv Temple is like quoting the very definition of anarchronism. Previous Jinnah-the Closest Historical Equivalent of Trump? Yes, very interesting with logical support. Kudos. Is it not coincidence that the three best books on Indian History, which I liked, were written by writers who did not claim to be historians. They are great Mughals by Abraham Eraly; Ramchandra Guha, India after Gandhi and William Dalrymple’s Thje Last Mughal. I have always loved travelling by bus. When I was five years old- my dad took me to Kolkata- I told him I wanted to travel on a double decker bus. In order to dissuade me he showed me how crowded it was so I bailed on that plan. 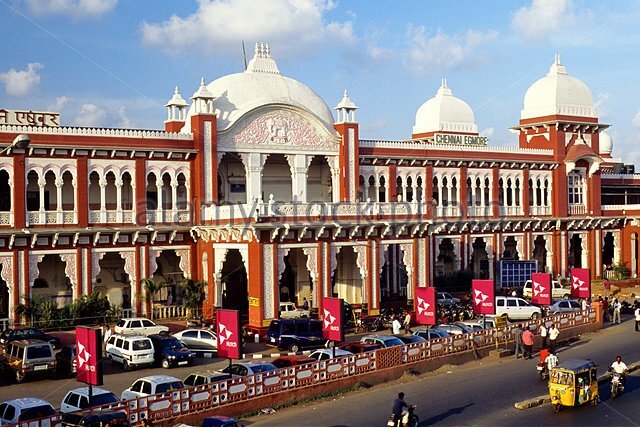 Then when I was 18 years old I went to Chennai to do my under-graduation degree- I first stayed near Central Station for 2 months and then live near Egmore station for 1 and a half years.